Look out, lemmings. We are on the edge of an election cliff. No one in his or her right mind would turn to Rep. Tom McClintock (R-Elk Grove) for moral leadership or, for that matter, intelligent policymaking. 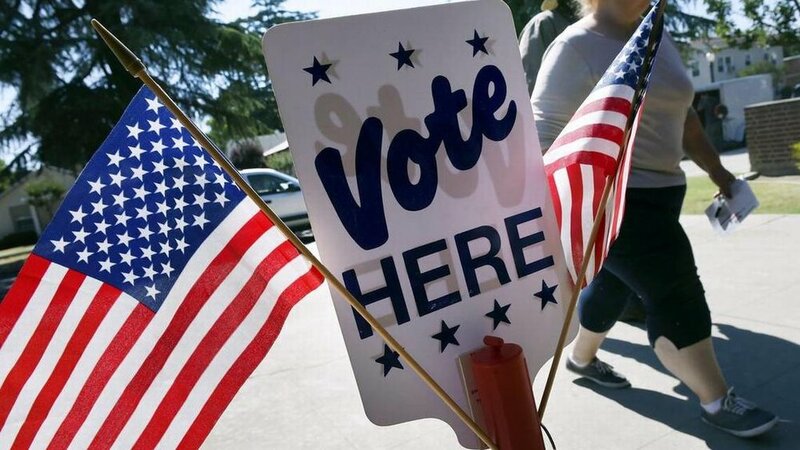 In the battle for control of Congress, the race for California’s 4th Congressional District is a heated one in the foothills and mountains east of Sacramento. Two Granite Bay residents are offering a $1,500 reward for information about the thefts last week of Jessica Morse yard signs as election day approaches in California’s 4th District congressional race. We have grown up with gridlock. Gridlock is now the norm. Our Congress is dominated by special interests and rich donors. Environmentalists hoping to move voters on the issue of climate change have adopted a familiar-sounding strategy: Think globally, act locally. I'm voting for Jessica Morse for Congress! I hope you will too. She's authentic, she's one of us. I went to the Morse/McClintock debate in Mariposa. Tom McClintock bragged about how well the economy is doing under the Republican administration. I intend to vote for Jessica Morse for District 4 Congress rather than Tom McClintock and I urge you to do the same. Brett Kavanaugh's confirmation continues to be a source of conflict across the country. We are angry, discouraged, and frustrated by the narrative surrounding this story. Thankfully, this episode is balanced out by Beth's uplifting conversation with Jessica Morse, who is running for Congress in California's 4th District. Republican U.S. Rep. Tom McClintock has backed out of a planned debate against Democratic challenger Jessica Morse that was to be hosted in the Lake Tahoe area by the Sierra Business Council and North Lake Tahoe Resort Association ahead of the Nov. 6 general election. Twain Harte, CA — Some state and federal candidates for office were in Twain Harte Thursday evening at a dinner hosted by local Tuolumne County Democrats. Career politician or public servant? The battle against Republican Tom McClintock will not be easy for Jessica Morse, the Democratic candidate who squeezed past Tuesday's primary election with 20 percent of the vote. I’m for her. Here’s your first look at the November race in Congressional District 4. At last we have a champion with a chance. Tom McClintock is convinced he’s got it made. But he’s never met an office changer quite like her. 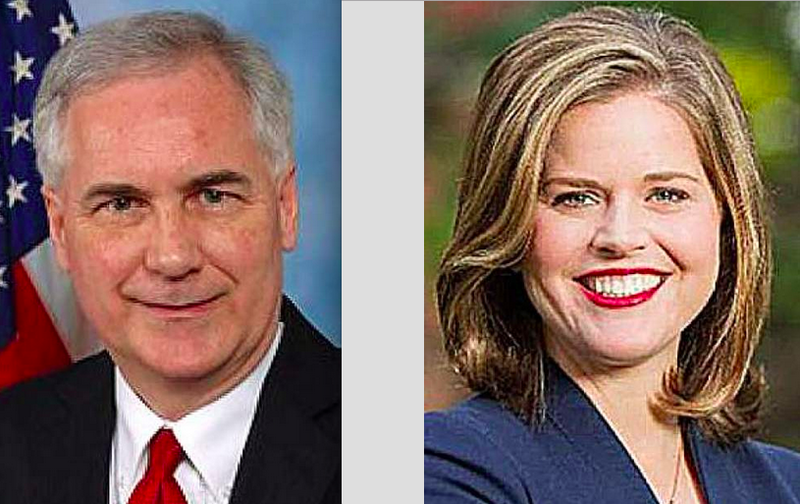 GOP Rep. Tom McClintock and Democrat Jessica Morse advance in race for Sierra Nevada district. GOP Rep. Tom McClintock and Democrat Jessica Morse advanced to the general election after a tight California primary race that left Democrats brimming with hope. CBS Sacramento’s report on the CA Primary Results.